If you are seeking a court reporter in Richmond, Indiana, our convenient office location offers a perfect combination of comfort and function to ensure a pleasant experience. This facility is available at no additional charge to Smith Reporting clients. 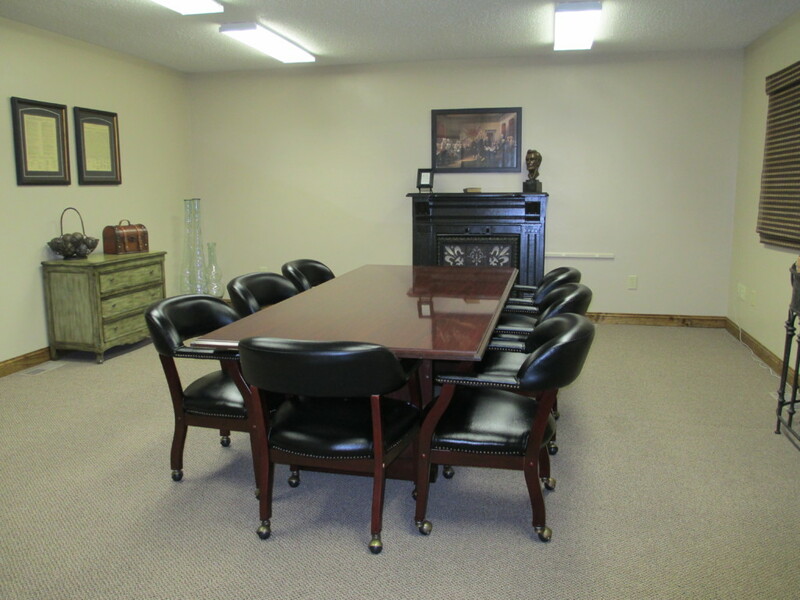 Conveniently located on US 27 North for easy access from Interstate 70.